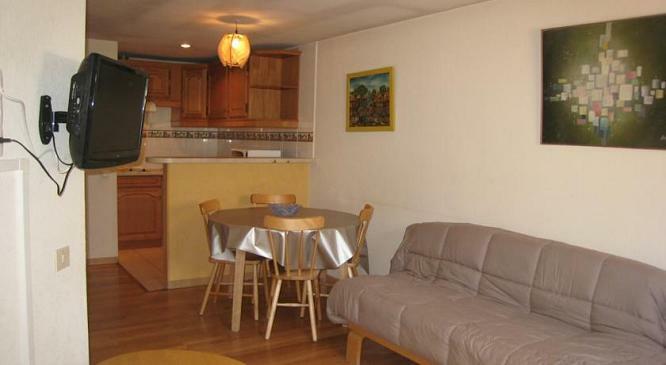 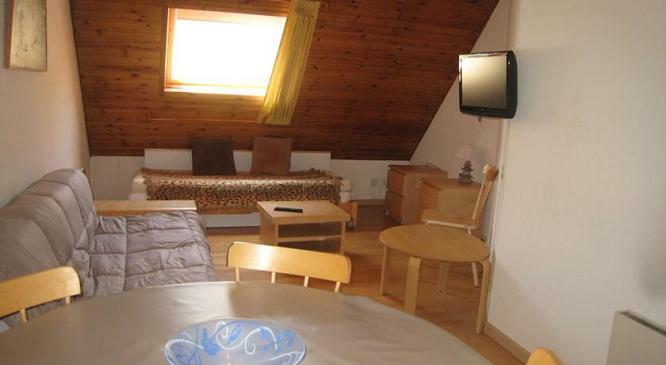 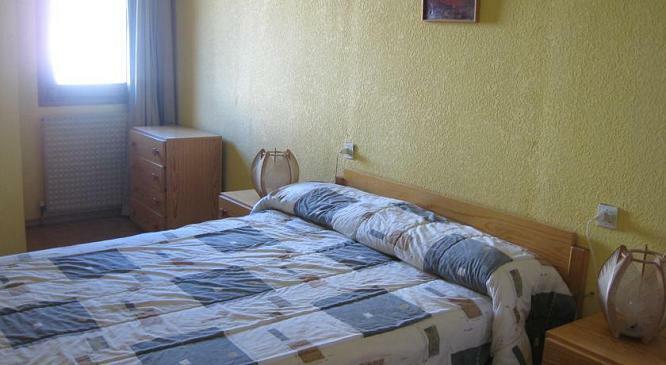 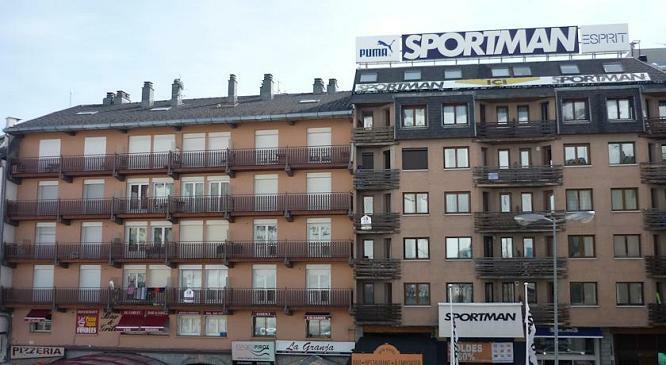 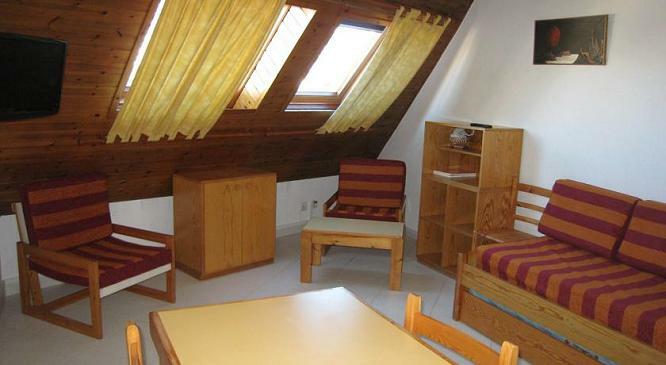 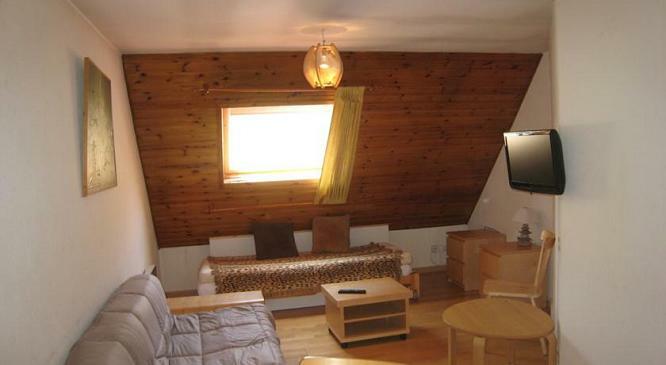 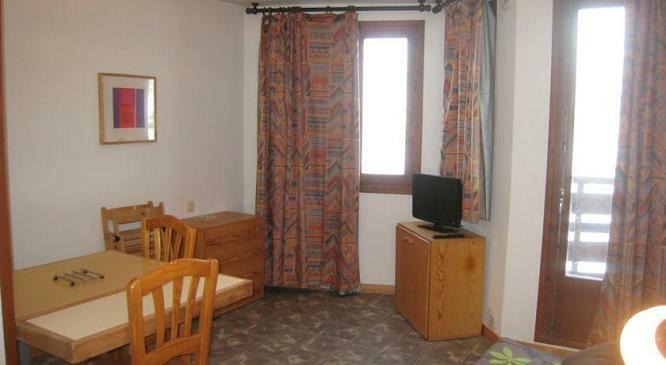 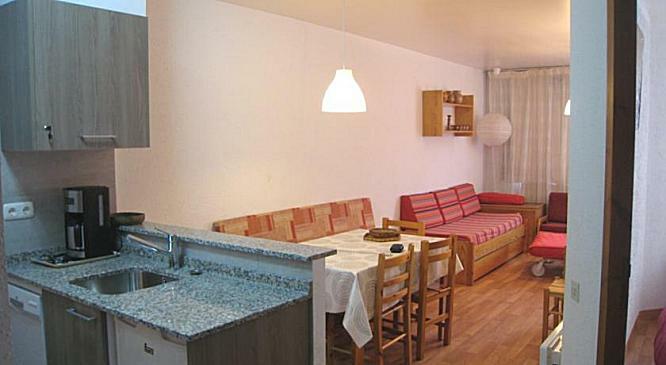 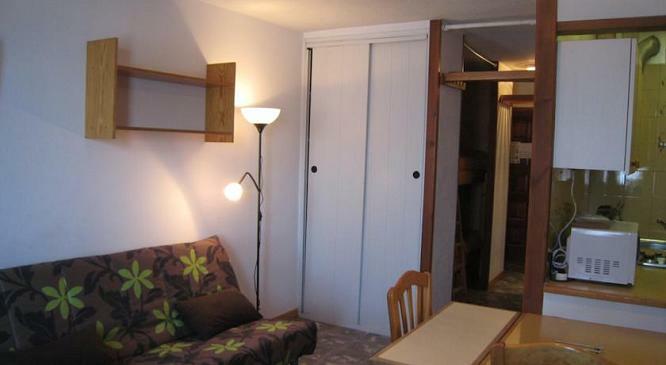 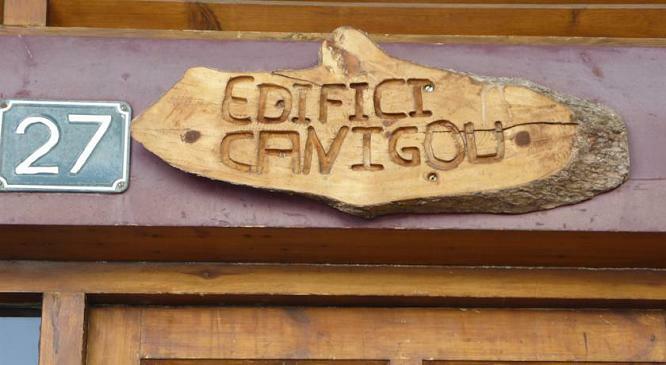 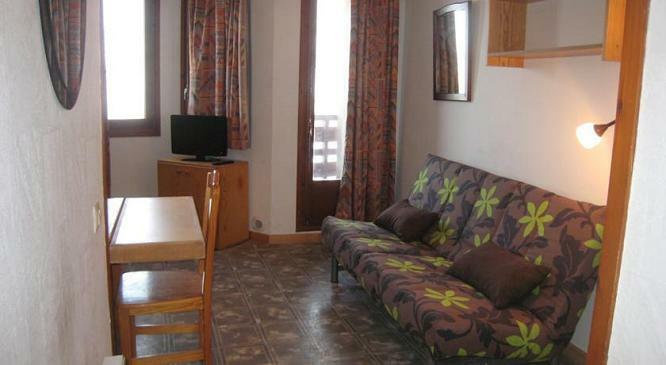 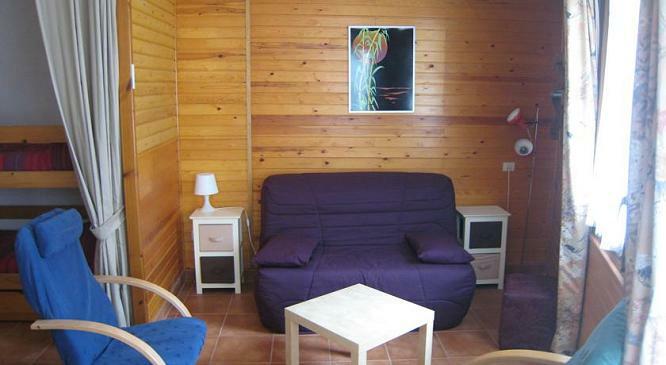 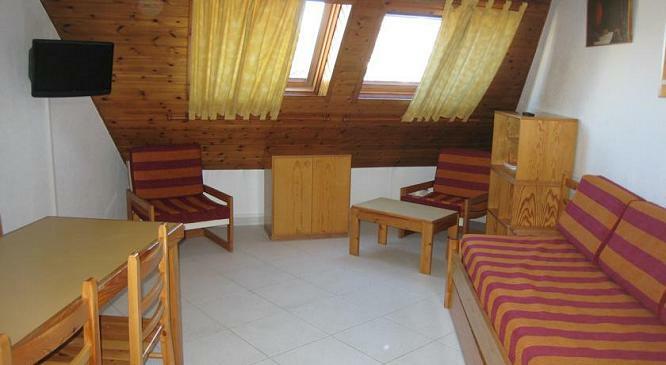 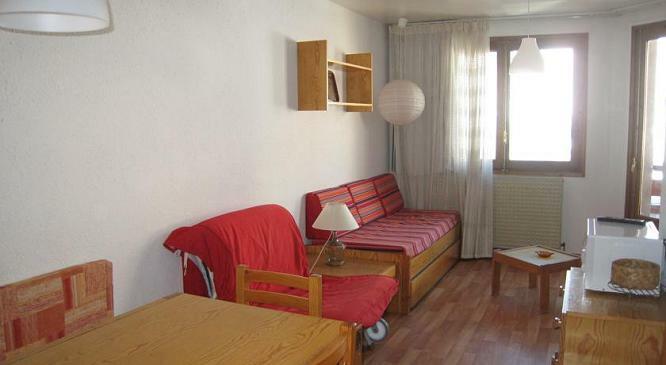 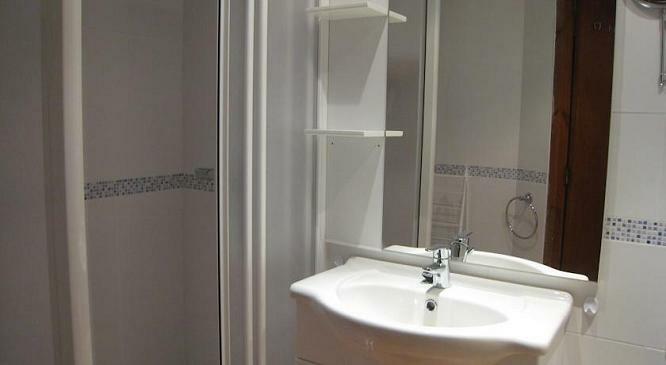 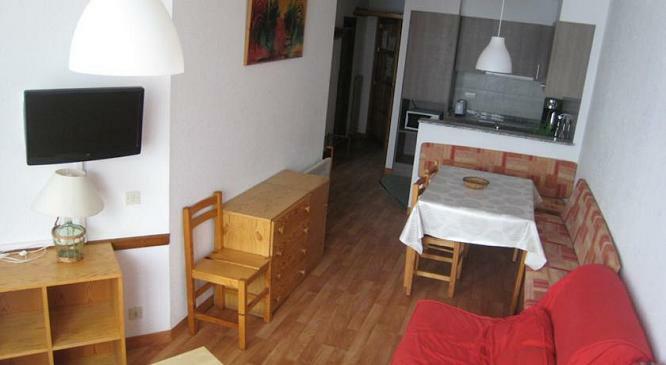 - The Canigou apartments feature mountain-style décor, with wooden furniture. 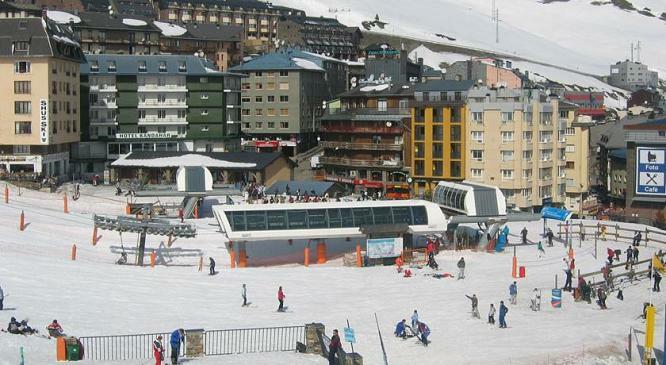 They look onto the ski slopes or surrounding mountains. 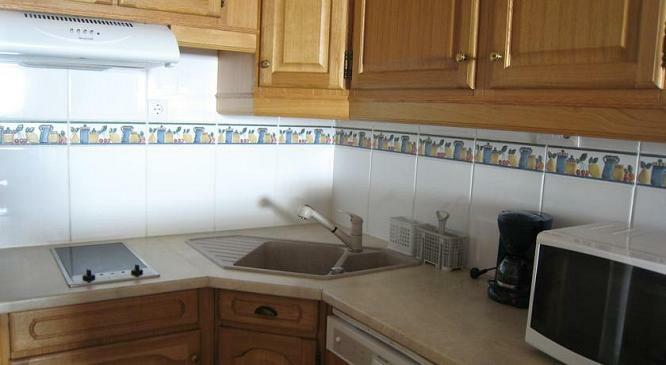 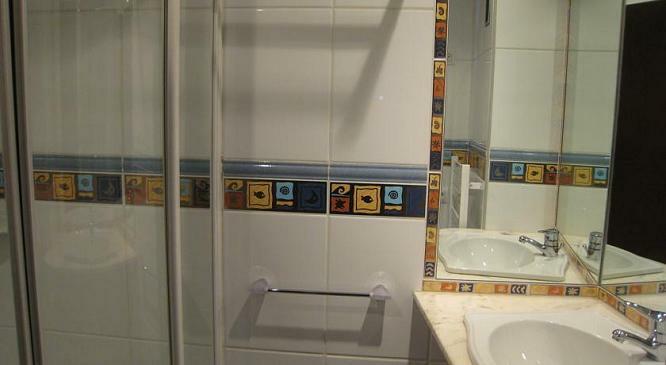 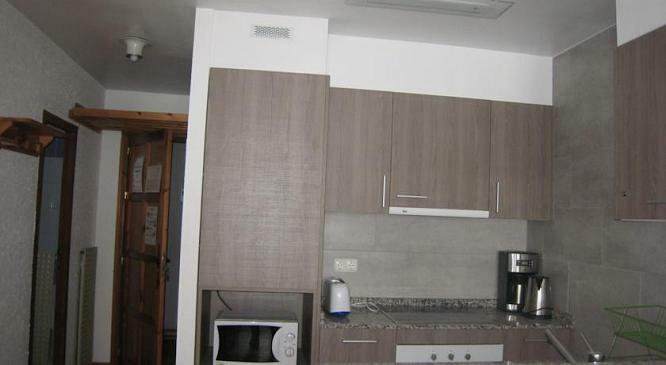 Each one has a well-equipped kitchen with a hob, a microwave, toaster, kettle and coffee maker. 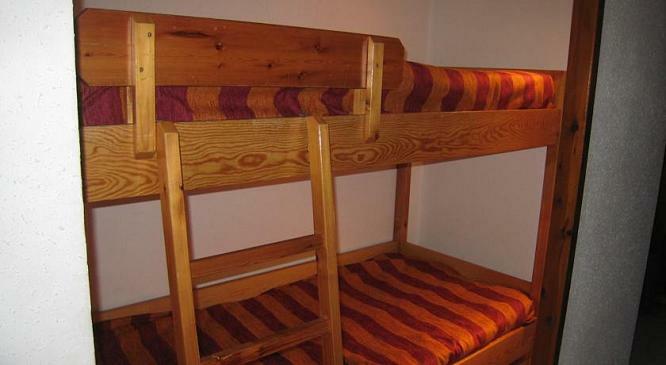 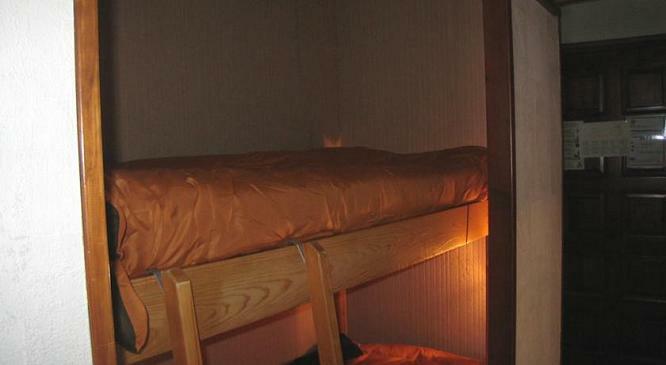 - Check-in 3h30 PM until 7h00 PM.